Close individual chalet tracks St Anne, tracks return Station(Resort). 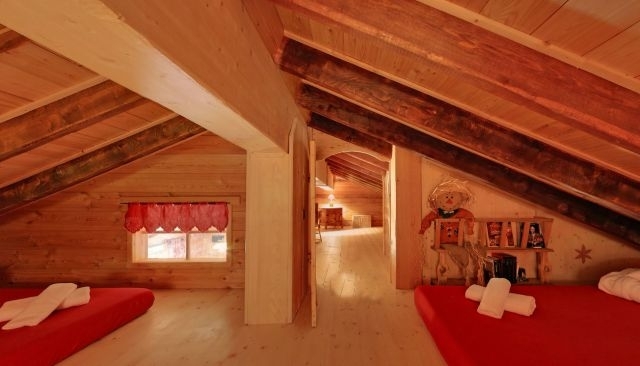 Possible return chalet ski in feet. 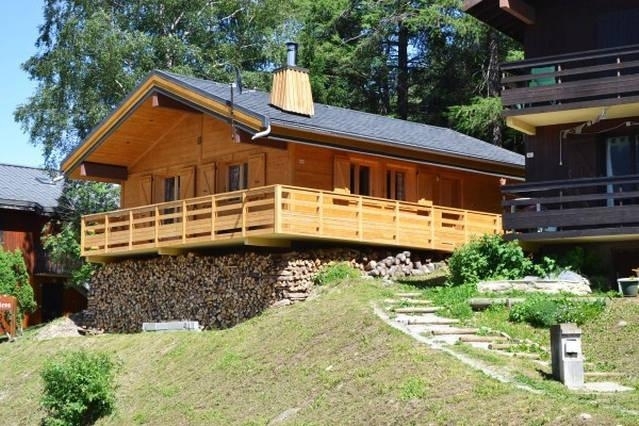 Completely renovated chalet. Two rooms(chambers) closed with double bed. A room(chamber) closed in mezzanine with four beds in 130. A mezzanine with corner(place) children. A shower, one TOILET, rent proposed for 8 people. Surface 65 M2 but in more 35 M2 in 2 mezzanines low-ceilinged. Reads umbrella understood baby. Fully-equipped kitchen big luxury: oven, microwave, electric plate(patch), washing machine, washes dishes(crockery), refrigerator with freezer. 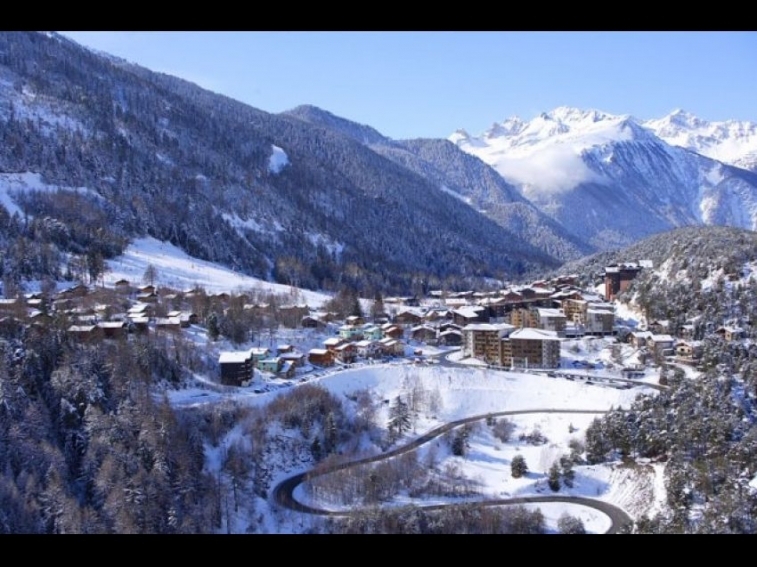 Equipped WIFI chalet, TV with Satellite Channel(Canal), DVD.Bois at arrangement(measure) in moderate use.